“Half a truckload” of eggs arrived thanks to a Google Translate error. 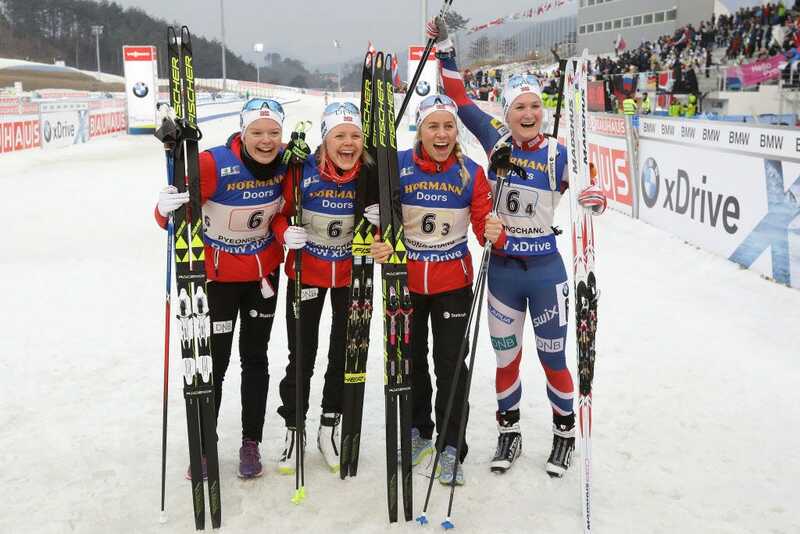 Norway’s Winter Olympics team received a surprise delivery of 15,000 eggs after accidentally ordering ten times the amount they wanted. 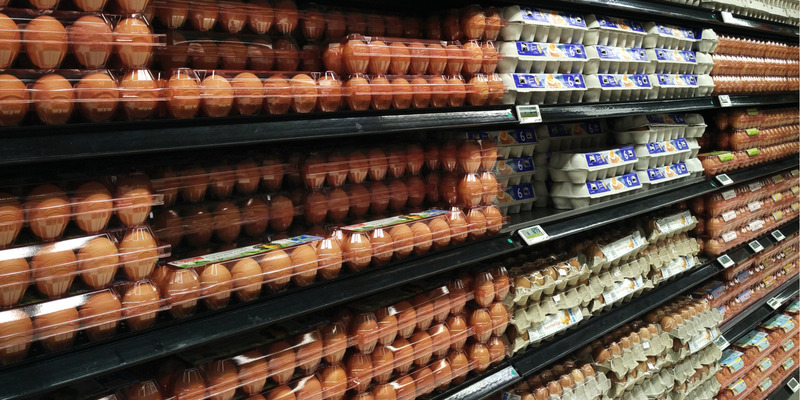 Chefs for the 109-strong national team were presented with “half a truckload” of eggs by a local supplier in Pyeongcahng, South Korea, after making a mistake with Google Translate. 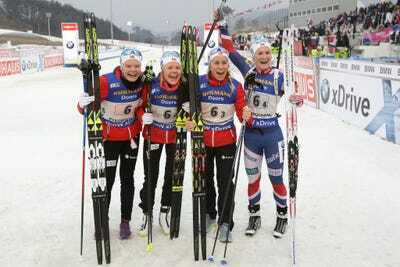 Getty ImagesNorwegian Biathlon athletes celebrate at a test event in Pyeongchang.